Are you suffering from IBS? 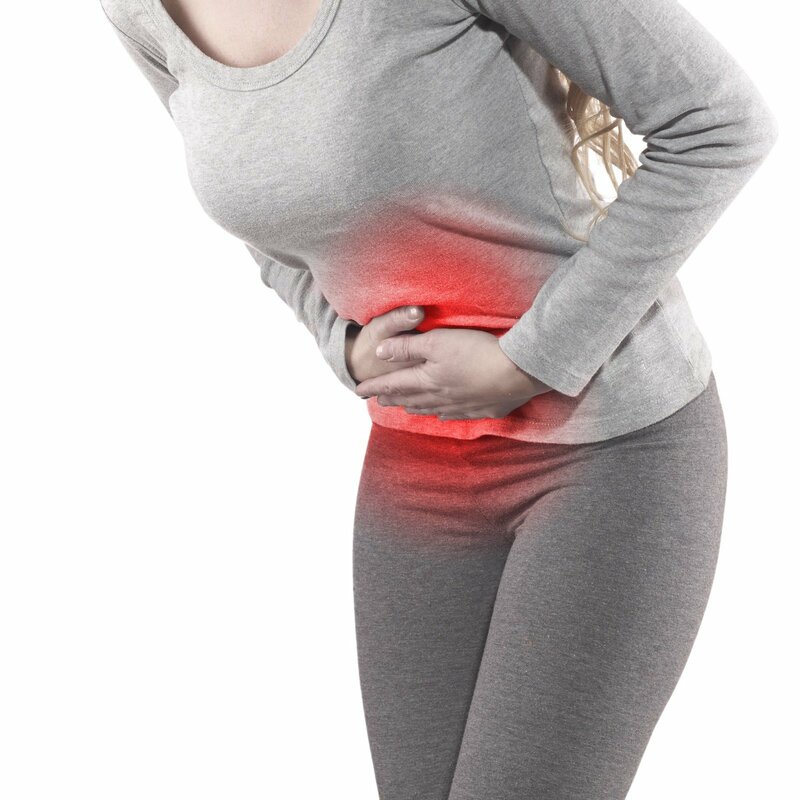 Ever wondered if a low FODMAP diet could be used to manage gastrointestinal conditions other than IBS?Here is a brief summary of a review paper published by Professor Peter Gibson from the Monash FODMAP Team on the use of a low FODMAP diet in IBD, namely Crohn’s disease and ulcerative colitis. The potential benefits of reducing FODMAP intake (on functional symptoms), must be balanced with the potential risks. Risks include placing people at risk of undernutrition on a restrictive diet and inducing adverse changes to gut bacterial populations. Take home message: Research in this area is in its infancy. 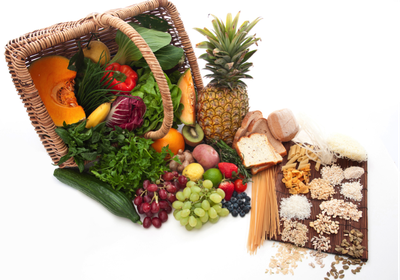 While a low FODMAP diet may improve functional symptoms in patients with quiescent IBD, these benefits must be balanced with the potential risks and patients should seek the advice of a dietitian to navigate the research and find a diet suitable for their particular situation. Looking for low FODMAP foods? Want to certify a product?